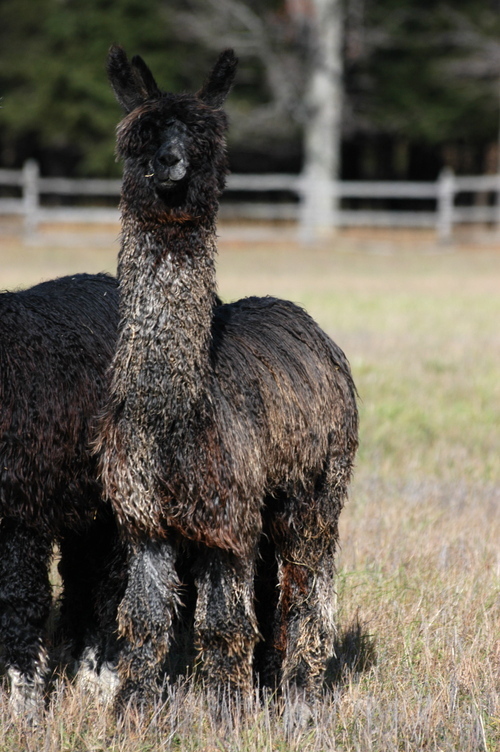 GLR Black Jewel is a dense lustrous true black daughter of GLR Black Pearls, one of Brad's and Jandy's Shavano daughters out of a super dense mom named MIdnight Rock. 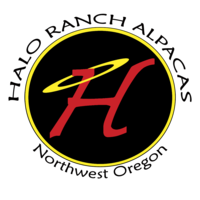 Midnight Rock has been an outstanding producer for them over the years. 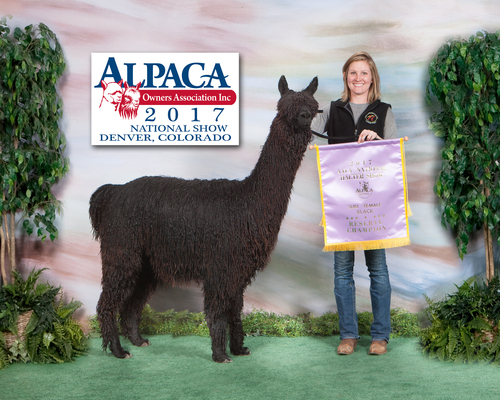 Black Jewel has a packed pedigree of true black genetics, notable for excellent fiber characteristics, conformation and coverage. Her sire Cinders, 2016 and 2017 Dark Herd Sire of the Year ( closed to outside breedings) , has produced offspring that have been making waves in the show ring the past few years. 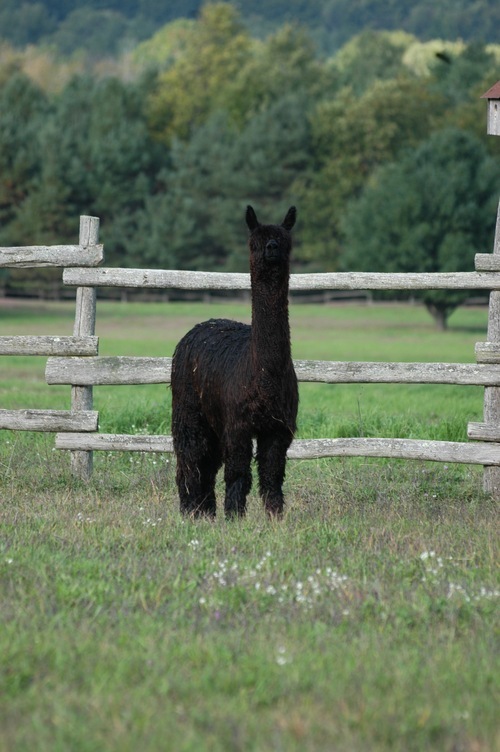 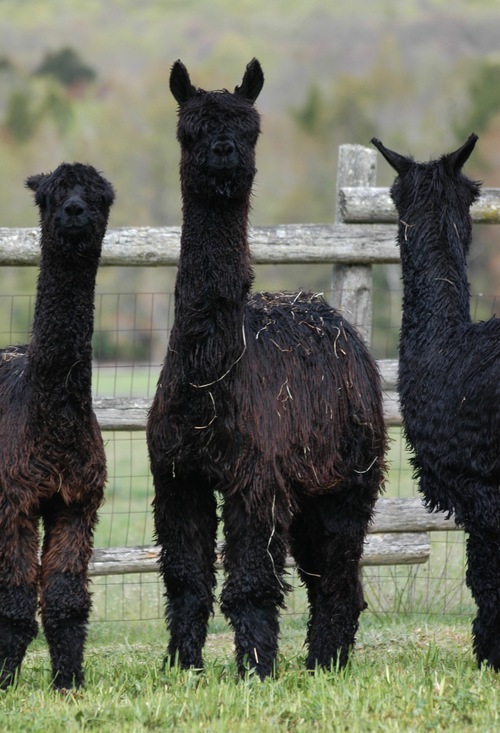 Black Jewel is bred to the up and coming super star GLR Taj for a late summer 2019 cria!